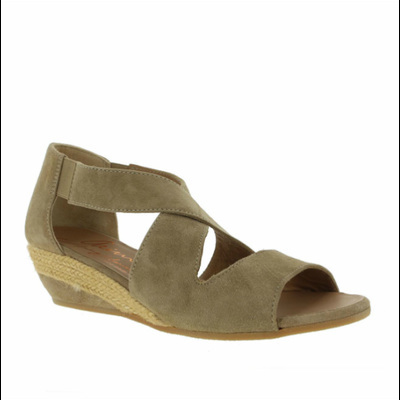 Crafted in soft suede with crossed straps, these pair of Gaimo Sandals kick up the cool of summer looks. 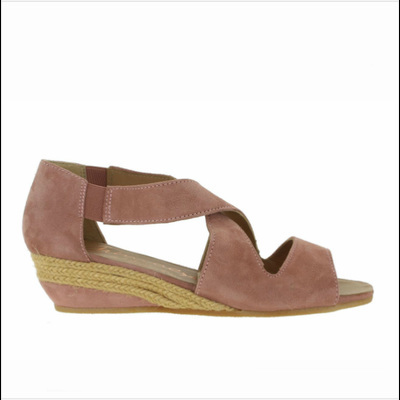 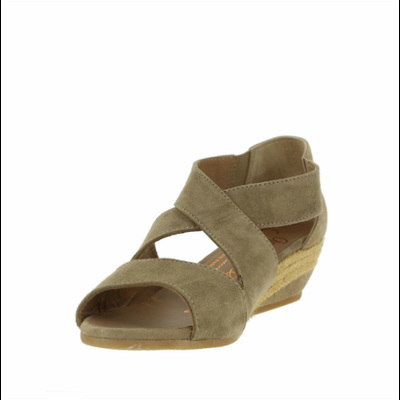 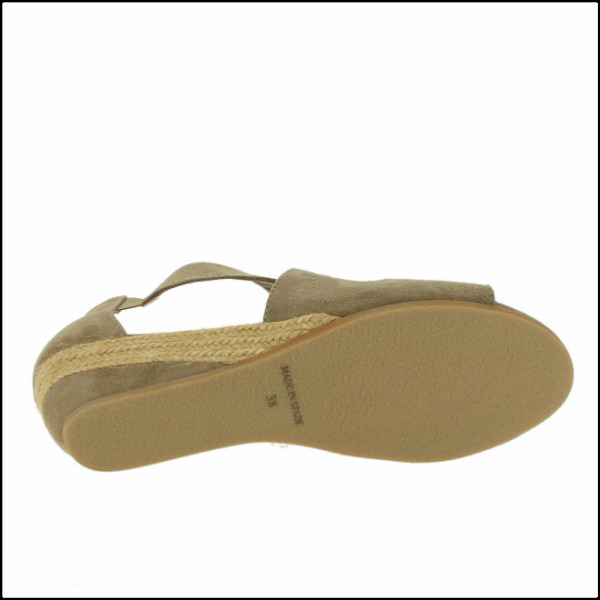 The low wedge combines natural jute and suede. 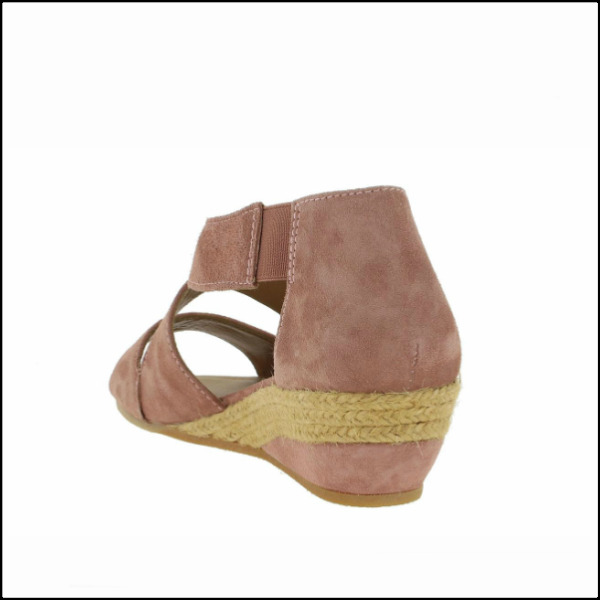 So comfy!